I've finished reading my first book of the year. 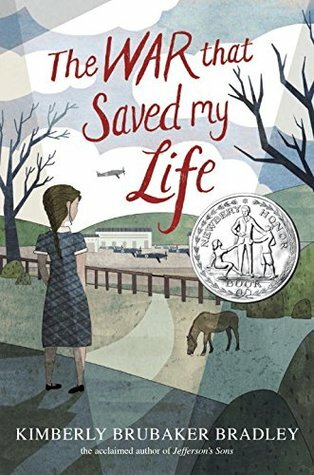 The War that Saved My Life by Kimberly Brubaker Bradley is a fine addition to the pool of juvenile books about the evacuation of children from London during World War II. My sons and I read a number of these when they were young, and the subject has become of such interest to me that it was the inspiration for an adult scifi book I've completed. I found the beginning and ending that framed the Saved My Life story a little melodramatic, myself. It could have come down a couple of notches. But that doesn't wreck the reading experience by a long shot. I'm interested in this subject, anyway, and like twentieth century small-town British stories on top of that. I knocked off the first half of this book while I was up in the night with an attack of insomnia. Susan, the woman who takes Ada and her brother in after they leave London, appears to suffer from depression. But the author doesn't use it as some kind of teachable moment. It's merely a way of defining Susan. Perhaps I'm ready too much into this, but I also suspect Susan is a lesbian mourning the loss of her companion. Again, there is no big neon sign or any kind of lesson on acceptance here. This is just Susan. There's an interesting spin on the "miracle of Dunkirk," which usually, in my experience, focuses on the boats. In The War that Saved My Life, the focus shifts to what happens to the men after the boat lift. 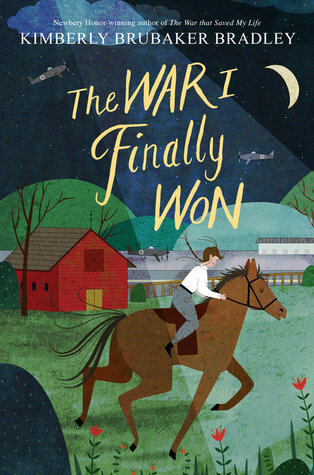 A follow-up book was published last year, The War I Finally Won.